White Plains, NY – PharmacyChecker.com, the leading evaluator of international online pharmacies, launched an advocacy initiative today rallying Americans to stop efforts by the White House Office of the Intellectual Property Rights Coordinator (IPEC) that may block Americans from accessing Canadian and other safe international online pharmacies. IPEC’s activities have received little public notice but should concern many Americans. In her recent report (http://www.cybercrime.gov/ipecreport2010.pdf) to the President and Congress, the IP czar, Victoria A. Espinel, cites (on pages 28 and 29) vague "health and safety issues," to pressure search engines, domain registrars, credit card companies and others to assist in its apparent crackdown on all non-U.S. online pharmacies that serve Americans. This plan was hatched by a pharmaceutical company-sponsored group and submitted to the IP czar in March 2010.3 The truth is that independent research (http://www.ncbi.nlm.nih.gov/pmc/articles/PMC2921371/) shows that properly credentialed international online pharmacies are just as safe as those in the U.S., and their drugs are just as authentic. Even the FDA, which is responsible for health and safety issues, rarely interferes with consumers buying their medicine (other than controlled substances) from abroad, even though personal drug importation is technically not legal. The strategy of the IP czar appears to target any pharmacy not on a "White List" being developed by the National Association of Boards of Pharmacy, which excludes every non-U.S. online pharmacy, considering them all "rogue" regardless of their credentials or the authenticity of their products.4 A year ago, one could find advertisements for Canadian pharmacies on major search engines. Following government and pharmaceutical industry pressure, they are now blocked -- an action applauded by the IP czar. Reputable international pharmacies sell only up to a three-month supply of medication for personal use based on a prescription -- certainly not a threat to our domestic drug supply and not relevant to the IP czar&apos;s claim that her actions are meant to "secure our supply chain. Show us that you care. Make sure that the IP czar and all federal agencies focus their efforts only on dangerous online pharmacies and fake medications. Tell the IP czar not to block Americans from getting safe, genuine, and affordable medicine from online pharmacies in Canada and other countries. Americans can send this letter to the President and members of Congress from the advocacy area on PharmacyChecker.com at http://action.pharmacychecker.com/4199/stop-white-house-from-blocking-ac.... A free consumer guide, “How to Save Money on Prescription Medications, Safely” is also available, as is a blog focused on online pharmacy news and topics. Americans can take additional action through RxRights.org, a national coalition dedicated to raising awareness and spurring action around safe prescription drug importation. PharmacyChecker.com helps Americans find the best drug prices from verified online pharmacies. PharmacyChecker.com’s independent pharmacy ratings and drug price comparisons are free to consumers. PharmacyChecker.com, founded in 2002, is a privately held company based in New York with no ownership in or from companies that sell or distribute pharmacy products. 1 Health, United States, 2010. U.S. Centers for Disease Control and Prevention’s National Center for Health Statistics. Table 76 shows that 8.4% of total U.S. population did not get prescription drugs due to cost in 2009, up from 4.8% in 1997. This equates to approximately 25 million Americans in 2009 and 13 million in 1997. 2 The Public on Prescription Drugs and Pharmaceutical Companies, USA Today/Kaiser Family Foundation/Harvard School of Public Health, March 2008. Chart 20 shows that 40% of the public reports difficulty affording the drugs they need. This equates to approximately 120 million Americans. 3 Response of the Alliance for Safe Online Pharmacies (“ASOP”) to the Request for Comments from the United States Intellectual Property Enforcement Coordinator, March 24, 2010. ASOP does not list its funding but its listed large business members are Eli Lilly and Merck. 4 National Associations of Boards of Pharmacy, Criteria for legitimacy for Internet pharmacies. Criteria #4 is that the pharmacy must be domiciled in the United States. Are Complementary and Alternative Medicines Legit? 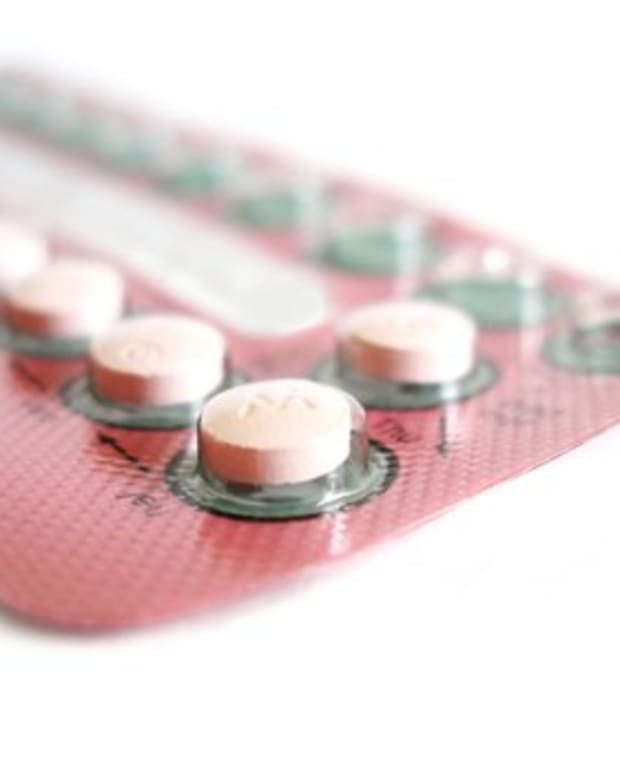 Birth Control Costs More in Low-Income Neighborhoods?